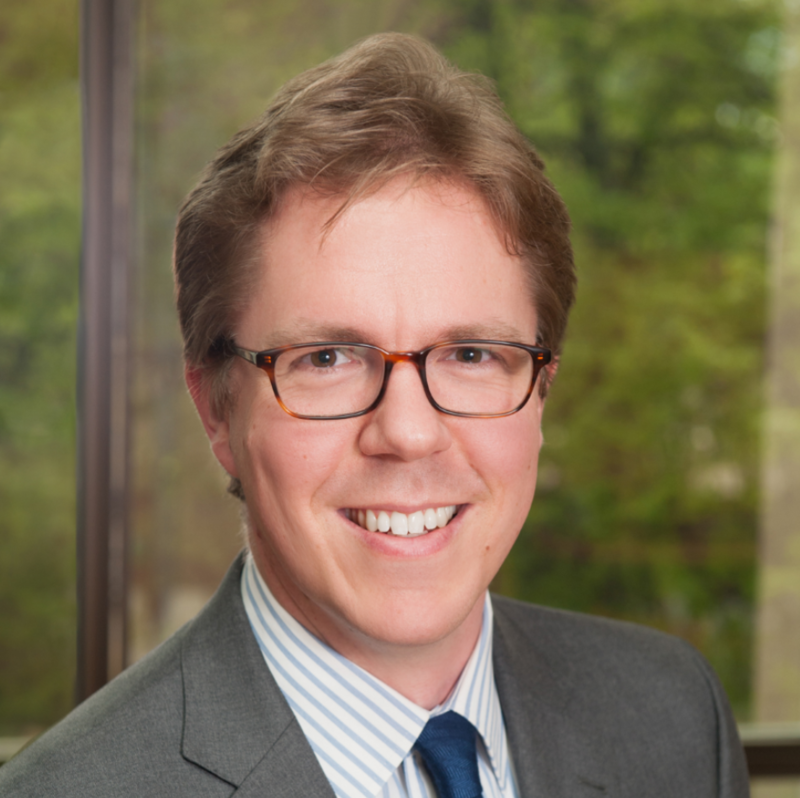 Asa Hopkins, PhD, is an expert in the development and analysis of public policy and regulation regarding energy and greenhouse gas emissions, including cost-benefit analysis, stakeholder engagement, state energy planning, and utility planning. He has provided analysis and testimony in both legislative and regulatory contexts, including state utility regulation and state and federal rulemaking. Prior to joining Synapse, Dr. Hopkins served as the Director of Energy Policy and Planning at the Vermont Department of Public Service. He was responsible for development and analysis of state policy regarding renewable energy, ratepayer-funded energy efficiency, energy-related economic development, and innovative utility rates and programs. 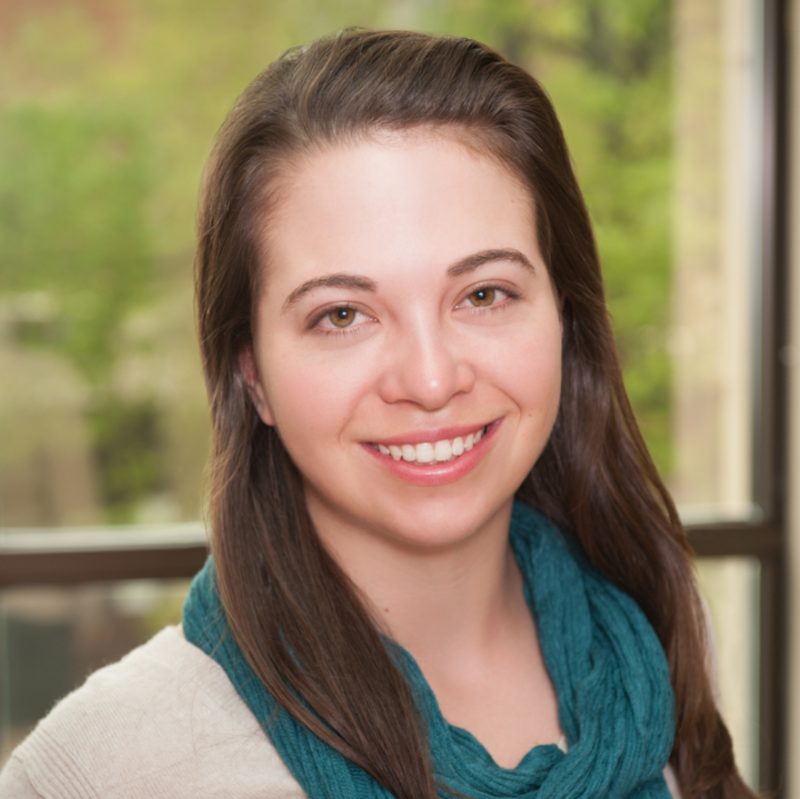 Danielle Goldberg recently joined Synapse as our new Research Analyst. She conducts research on a wide range of energy sector issues, with a focus on data, programs, policies, and technologies related to energy efficiency, renewables, and electricity generation. Before joining Synapse, Ms. Goldberg worked at an NGO called Helping Overcome Obstacles Peru as an English teacher and school coordinator. Her professional experience also includes Co-ops with Amphenol Alden Products, Bose Corporation, and Allen Medical Systems. Ms. Goldberg graduated from Northeastern University in 2016 with a Bachelor of Science in Mechanical Engineering.